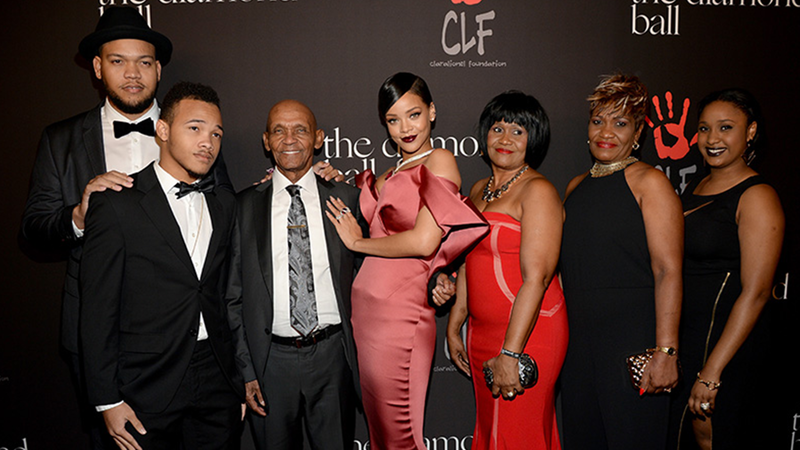 Rihanna’s fourth annual Diamond Ball will be held on Thursday 12th September 2019 in New York City at Cipriani Wall Street. The iconic black-tie benefit raises money to support CLF’s trailblazing education, health and emergency response programs around the world. Last year’s Diamond Ball brought out celebrities like Dave Chappelle, JAY-Z, Beyoncé, Cardi B, Future, Lil Kim and Young Thug. Kendrick Lamar also performed a 30-minute set. Previous Diamond Balls featured live performances by Rihanna and Lionel Richie and had hosts and speakers such as Kevin Hart and Brad Pitt with guests in attndance such as Will Smith, Jada Pinkett Smith, Salma Hayek, Kim Kardashian, Kris and Kylie Jenner and Elon Musk. The iconic black-tie benefit raises money to support CLF’s trailblazing education, health and emergency response programs around the world. The star-studded gala unites hundreds of guests in a call to action to fight against inequality, injustice and poverty, and will be a night to remember.